I do this for a living, not just to make a buck like some others. I am passionate about what I do. I have heard many complaints that my person I used did not finish or do it right. You will never say that about me. I work 7 days a week if needed. Creative design delivers your message, drives prospects and differentiates you from your competitors. From logo to brochures to website and more, your design should target your audience and capture leads. I offer the full range of graphic design services that captures the personality of your business. 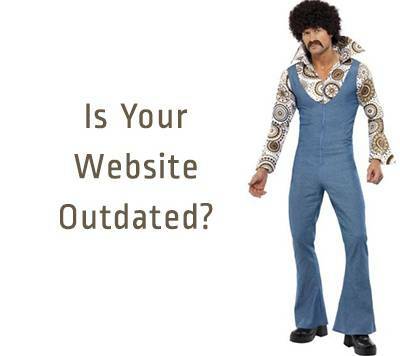 Looking to build a new site for your business or upgrading your existing site?. I use responsive web design so your site adapts its content to display size. Logo designs, custom direct marketing material designed, product labels, infographics, or promotional print designs. Clean graphic design service is here to translate your vision into a visual form that connects well with your target audience. Monthly Digital Marketing Management Social media strategy, e-mail marketing campaigns, and other forms of digital branding and outreach are all essential tools to succeed for modern businesses. 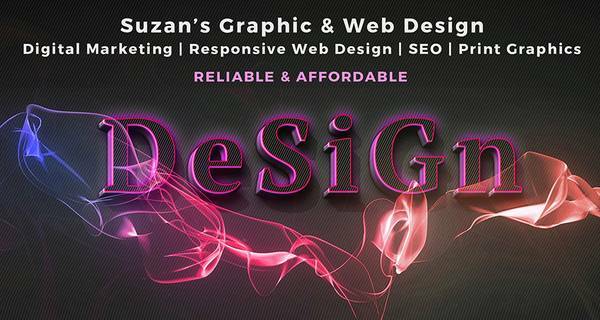 AFFORDABLE SEO, SOCIAL MEDIA MARKETING, GRAPHICS, ALL MEDIA.